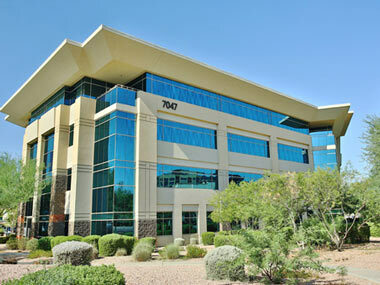 Phoenix Lawyer D. John Djordjevich's main office is located in the Kierland Corporate Center which is adjacent to Kierland Commons in Scottsdale, Arizona, on the southwest corner of Greenway Parkway and Scottsdale Road. Call 480-621-7150 for a free consultation. Our firm proudly serves all of the Phoenix Metro area including Avondale, Cave Creek, Chandler, Gilbert, Glendale, Mesa, Phoenix, Scottsdale, Tempe, West Valley and Casa Grande, Tucson, Kingman, Bullhead City, Payson, Flagstaff.